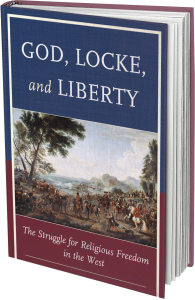 In “God, Locke, and Liberty: The Struggle for Religious Freedom in the West,” historian Joseph Loconte offers a groundbreaking study of Locke’s Letter, challenging the notion that decisive arguments for freedom of conscience appeared only after the onset of the secular Enlightenment. 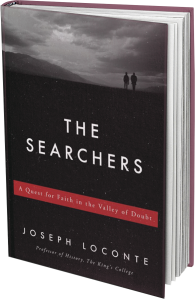 “The Searchers” is a tale of two friends, a stranger, and a search for truth in a world gone mad with doubt. 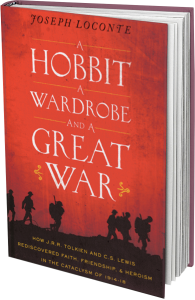 Historian Joseph Loconte unlocks the meaning of their exchange, set in the chaotic days following the execution of Jesus of Nazareth. 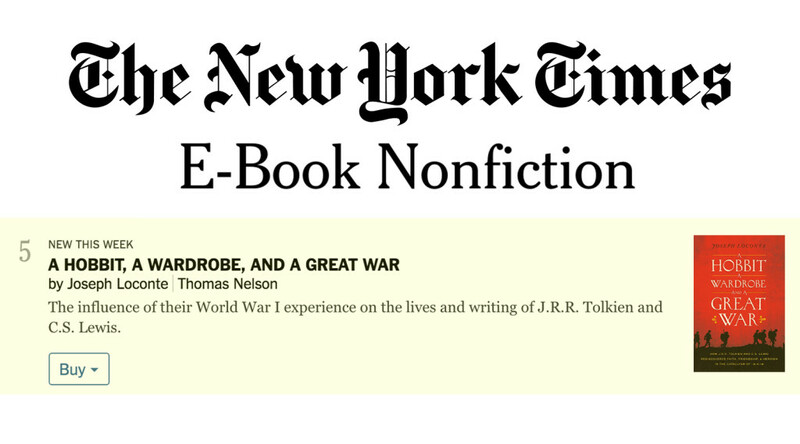 Sooner or later, we will find ourselves among the searchers. 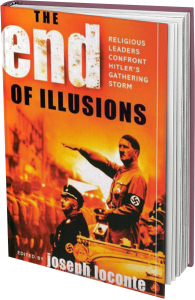 In “The End of Illusions: Religious Leaders Confront Hitler’s Gathering Storm,” Joseph Loconte brings together pieces from the most significant religious thinkers of the pre-war period. 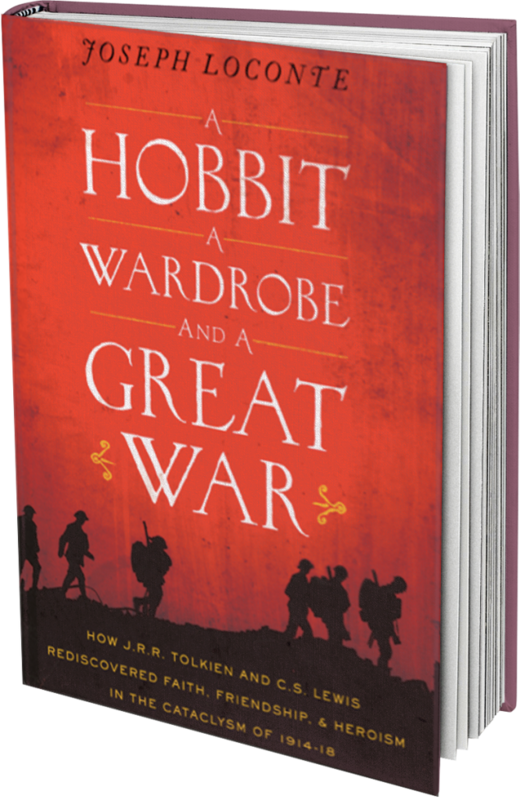 In these essays, the writers eloquently and passionately present their arguments for going to war or maintaining the peace, issues vibrantly relevant today. 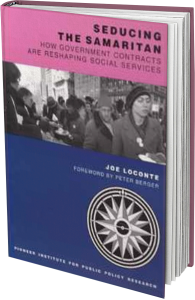 An examination of how government funding to private social service providers often has deletrious effects.